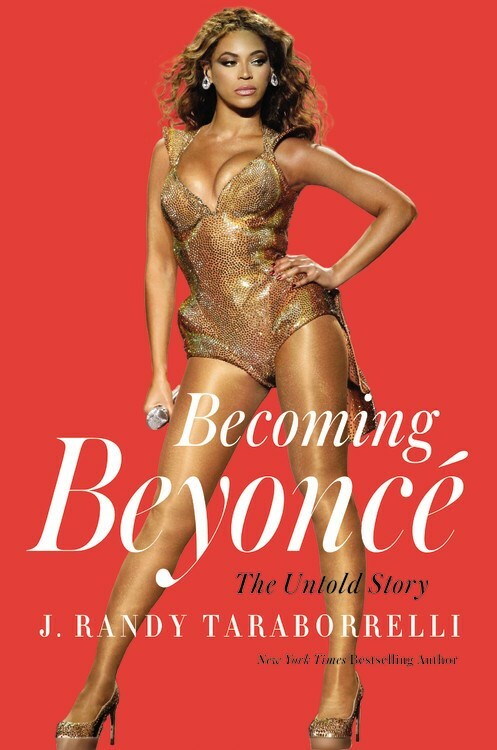 J. Randy Taraborrelli has made a living off of tell all books about celebrities. He promises to give you the juicy details behind their rise to fame and glimpses into their everyday lives. The truth is, he can only give readers what insiders are willing to share. Fans of Beyoncé know that the bedazzled queen of onesies holds things close to the vest. According to Taraborrelli, she mastered her poker face at a young age and has only perfected it as she’s gotten older. The Beyhive won’t learn much about present day Bey, but people who knew her when she was just getting her start in Houston were more than willing to spill the tea. I won't bore you with all of the details, but I will point out a few things that made me clutch my pearls. If you don't want any spoilers, stop reading now. Mathew’s cheating began almost as soon as he married Tina. He still proves to be about that trifling life. He's never met the son he had during a two year affair and, while he has remarried, he had another child with a much younger, different woman during that marriage. Mathew & Tina separated during Bey’s tween years for at least two years. Mother Tina didn't skip a beat during the separation, moving Bey, Solange and Kelly into a townhouse while she continued raising them and running her own salon. Up until that point, Bey had been a daddy's girl, but seeing how strong and determined her mother was swayed her to Miss Tina's way of seeing things and a feminist was born. Solange has always had a fighter’s spirit and has been sticking up for her sister since they were kids. Bey dated Lyndall for 10 years, but he didn’t get himself together until after he & Beyonce broke up. He cheated on her and wouldn’t get a real job. He's now a chef. Early in her solo career, Bey and cousin Angie would count totals at the end of the night and make sure she received every penny she had coming to her. She's a serous businesswoman who sued her own father when she found out he'd been stealing money from her. Kelly Rowland and Bey have been tight since childhood. That's not shocking, but did you know that they teamed up to put Latavia out of the group when they were still in Girls Tyme? The two are about their business and anyone that's not willing to put in the work to become a success had better move out of their way. Jay had to tell Bey that he wasn’t her father so there was no need to bend to his will and that she should be independent and make her decisions not based on his opinions. Bey had spent so many years trying to please her demanding father while keeping control of her career. Being with Jay has allowed her to flourish as a woman and an artist. They balance each other out. Critics think Etta James in Cadillac Records was her best role. They hated Fighting Temptations and Obsessed. Though she was disappointed that her role as Deena in Dreamgirls didn't garner much praise, she's not jealous of Jennifer Hudson. A young Keke Wyatt opened for Girls Tyme when they were still looking for a record deal. She was nervous and had a meltdown on stage.